Unfortunately, it seems that once you have one food allergy or intolerance, other things tend to develop. If you can’t eat eggs AND you’re gluten free, then these biscuits from Doves Farm are perfect for you! 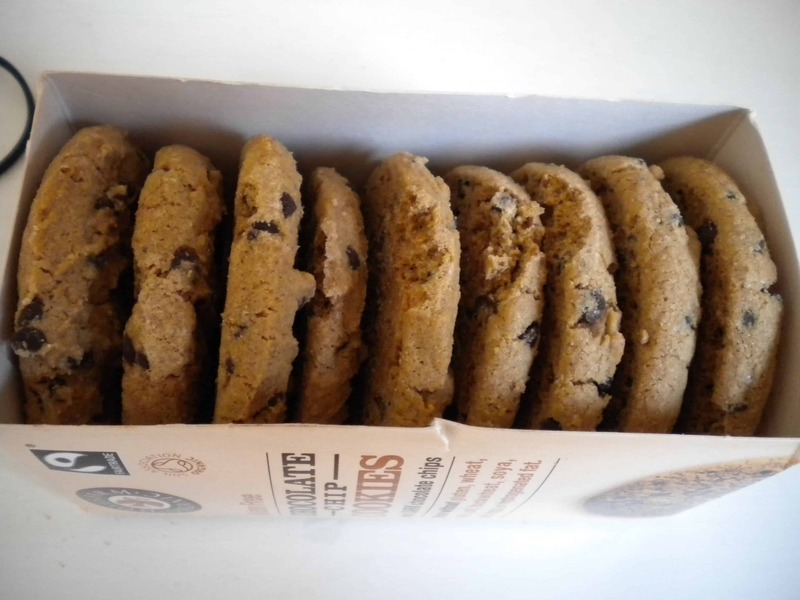 Even better, these Chocolate Chip Cookies are organic too! Light and airy, these are made with dark chocolate chips and are deliciously satisfying. I just can’t get over how light they actually are – they are perfect to have with a cup of tea or to take on a picnic in the sunshine! Doves Farm’s products always seem as if they have had so much though put into them, and with the added benefits of being organic, they really are top of my list for a (relatively) healthy snack! Previous Post Which bread for what?